Ahead of this weekend’s HBCxMeet networking event in Dublin, we put a few questions to Irish blogger Nicola Halloran of The Wonky Spatula. Nicola will be taking questions from bloggers and influencers at the event on Saturday 18th November at Good To Go in Dublin, get your tickets now to join us! For me it’s all about finding balance, eating food that is good for you, which you enjoy. I’m passionate about teaching people how to feed themselves healthy, wholesome and nutritious food, taking them on a journey to a healthier lifestyle. The Wonky Spatula provides simple step by step recipes to help you stay on track without making you feel like you are on a diet. My focus is on leading a healthier lifestyle and finding your own balance within that, ‘diets’ aren’t sustainable in the long run so I want to show people how they can eat well all the time. How did you first get into food blogging? My blog began in 2014 when I first experimented with Paleo, my family were finding it hard to understand what I was/wasn’t eating and why, so I set up a simple list on a webpage that I could direct them to. This then became the basis of my blog as I began to experiment in the kitchen and wanted to keep track of the recipes I was creating. You are a follower of the Paleo lifestyle – what does this mean for you and how do you share the message with your readers? For two years I followed all of the paleo principles strictly, more recently, however, I have been experimenting with different foods like oats & chickpeas etc, essentially playing around with my diet and seeing how my body reacts. At this moment in time I would say that I eat predominantly paleo but there are other additions to my plate. It’s working really well at the moment and I’m enjoying the process, some of these new additions to my diet have made it onto my site and my readers are really enjoying them. Most notably my bake well oats recipe – I’ve lost count of how many different people have messaged me to say they’ve tried it. You have a full-time job and fit blogging in around that which is something a lot of our members can relate to. What keeps you motivated and inspired to blog? I work in advertising Mon-Fri and the blog is my weekend alter ego! It takes a lot of hard work and commitment both in the evenings and mornings before/after work and throughout the weekend, however, for me it doesn’t feel like work at all because I love doing it so much. I get asked similar questions to this a lot, why do you do it, when do you do it, how do you do it etc. It’s all about prioritisation and time management. 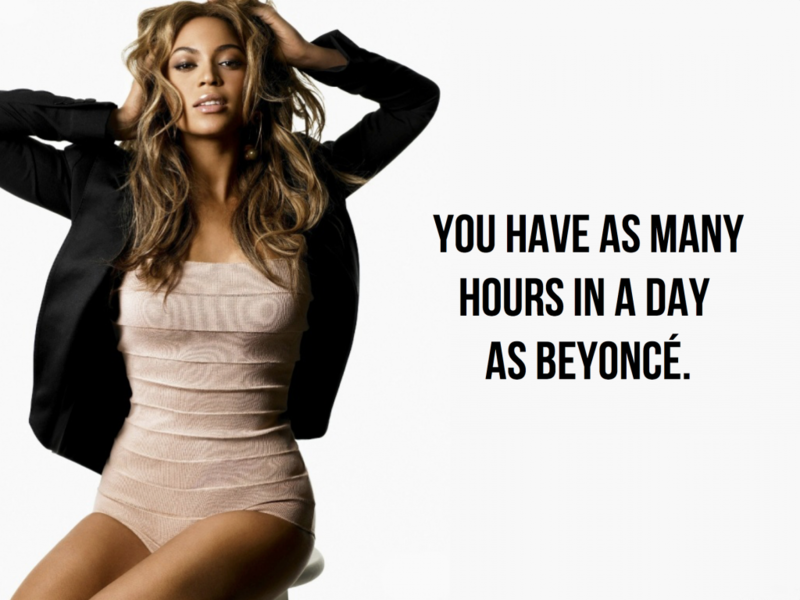 (Just like Beyonce!) Setting aside time at the weekends to ensure that everything is ready to go for the week ahead, sure there are compromises, I probably don’t spend as much time in bed at the weekends as most people but I’m doing what I love and it honestly doesn’t feel like a chore. In terms of inspiration, it varies from things I’ve eaten out, to unhealthy treats I would like to recreate, or things that I have seen other people try that I would like to put my own spin on. I adore food and everything to do with it from looking at magazines, to grocery shopping and of course eating out! Ideas for recipes & different combinations come to me at all hours of the day and night so I keep a list of things I want to try in the notes section of my phone. What role has social media played in your blogging success? The blog has evolved naturally over time, I post about twice a week and now have a repertoire of 400 recipes for users to choose from, dependant on what they have on hand! Instagram is my primary channel and is a huge driver of traffic to my website. I honestly believe that if I had not have set up an Instagram account that my blog would never have taken off in the way it has. It is the perfect canvas for showcasing your creativity and now that Instagram stories has really taken off you can showcase your personality too – it’s really the first time I’ve been able to show the girl behind the plates. When working with brands, what criteria do you look for? What are you looking forward to most about HBCxMeet Dublin? I’m super excited to meet up with fellow foodies, and I can’t wait to see what else lies in store for the HBC in Dublin! The Irish food scene is really taking off at the moment so I’m sure there will be plenty of things to come! Everywhere you look there are new products and places to eat popping up.